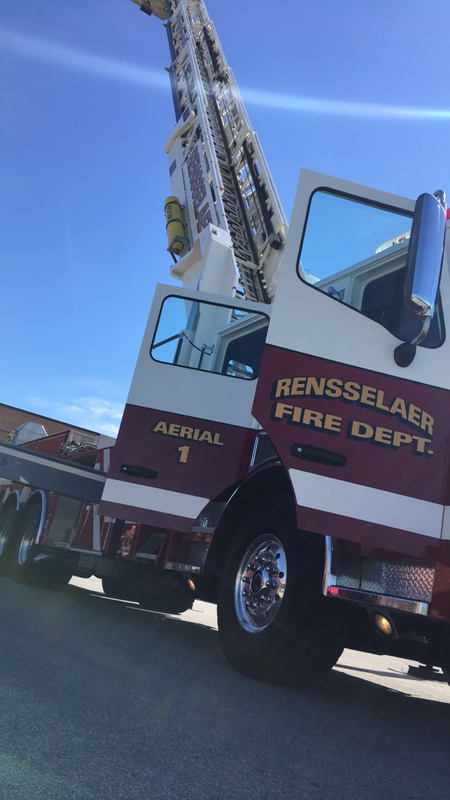 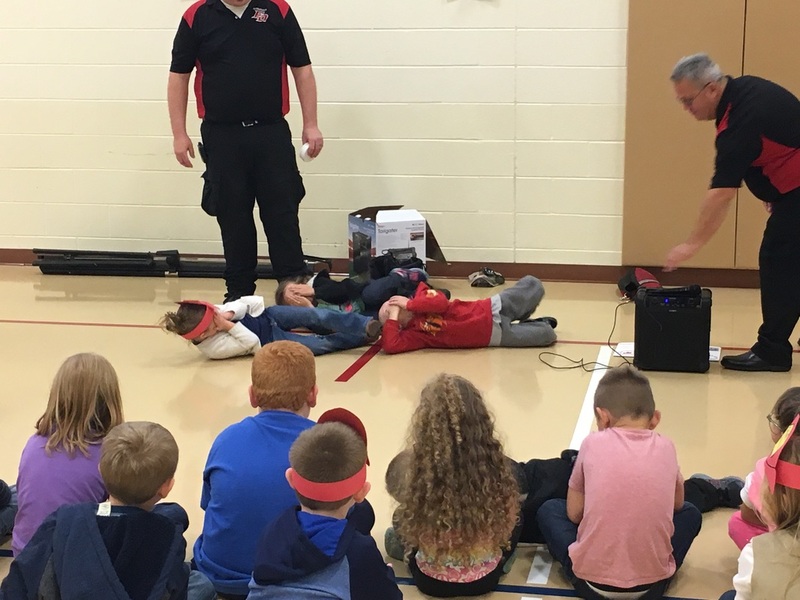 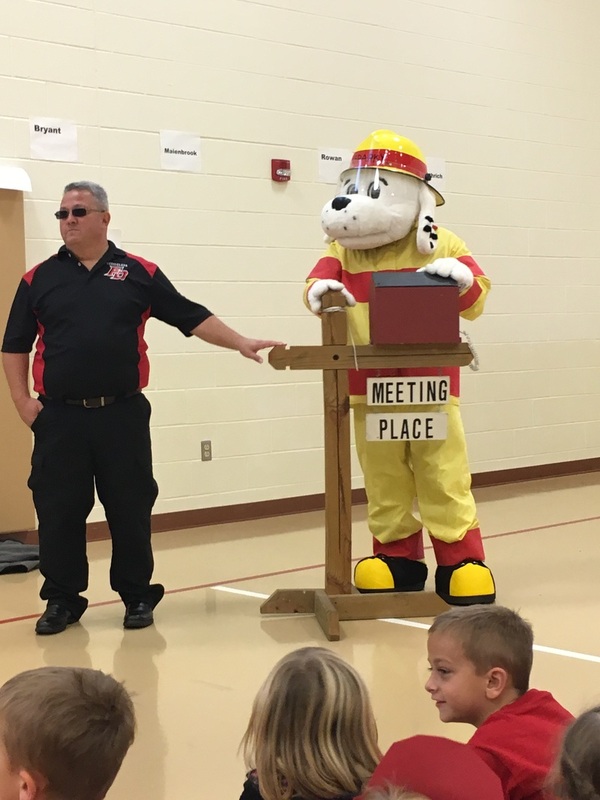 During Fire Prevention Week , our Rensselaer Volunteer Fire Department came to our school and taught the students fire safety tips. 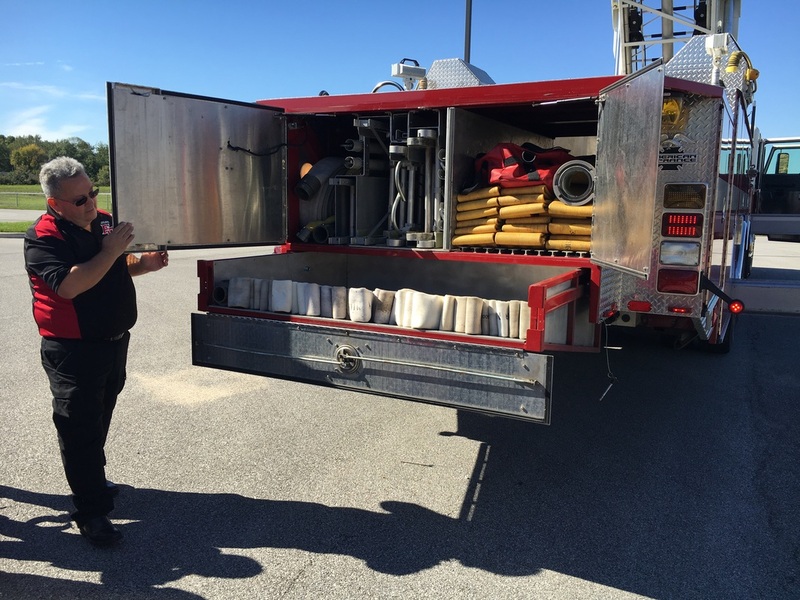 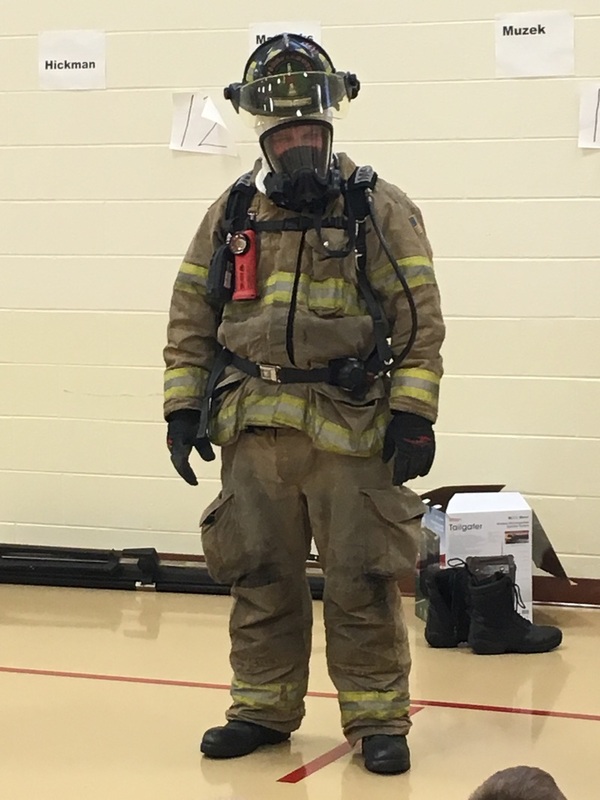 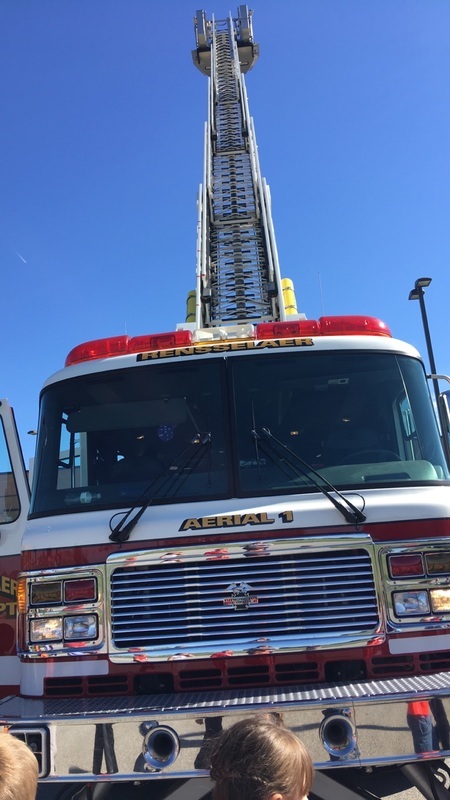 One firefighter was in full uniform, so the children could see their equipment and to calm any of the fears they might have about what a firefighter might look like in their full gear. 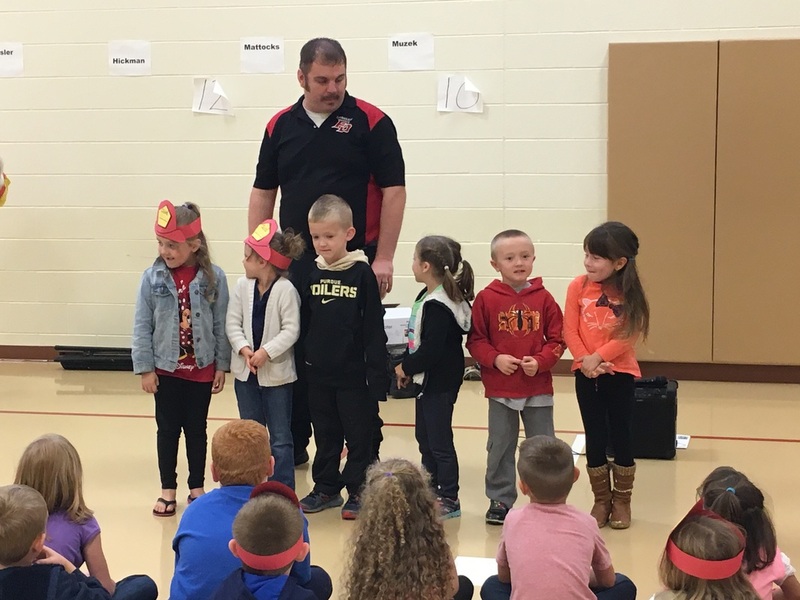 We read lots of books about firefighters and made fire chief hats. 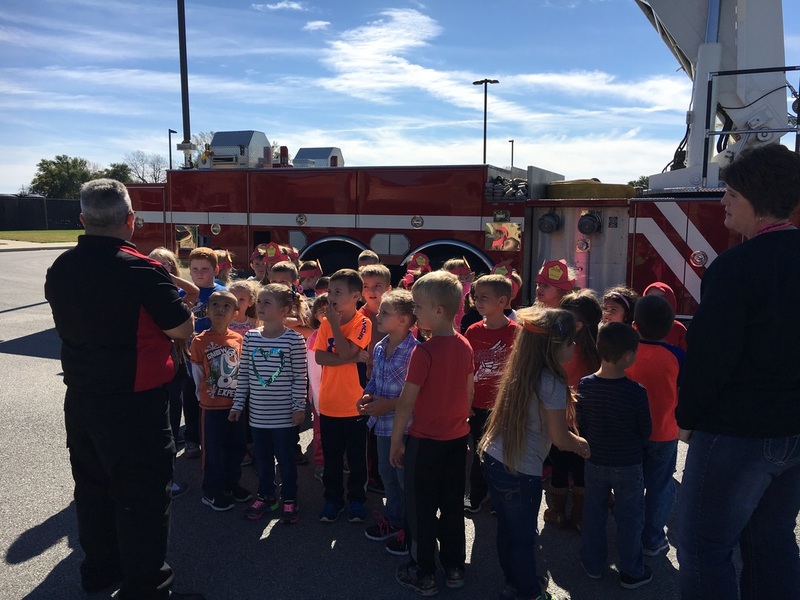 We even got to go outside to see what a real firetruck looked like and to learn what they keep in all of their storage bins.